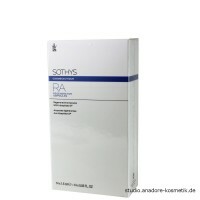 Offers an immediate and long lasting lifting action and a more youthful radiance. Plantain stem cells are included to activate genes via microRNA pathways to boost skin elasticity and reduce the appearance of hyperpigmentation resulting from skin stress (UV, chemicals, aggressive treatments). The face appears lifted and its youth looks revived. 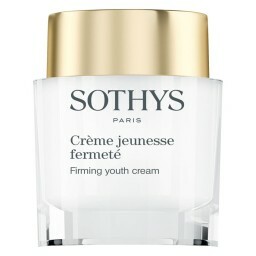 86% of women are satisfied with the effect of their youth cream*. 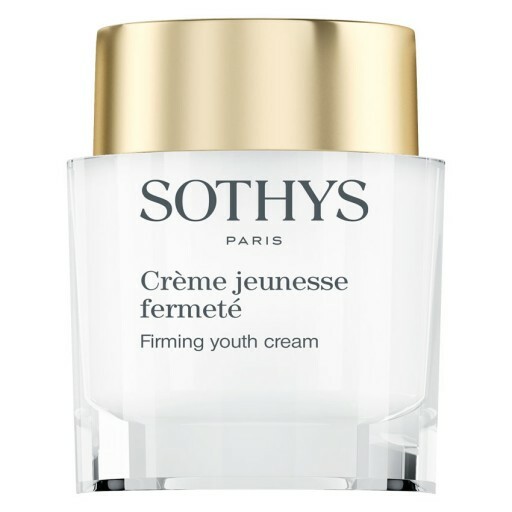 Self-evaluation realized on 146 people from 24 to 85 years old, having used one of the 7 Youth creams according to their specific anti-ageing expectations. 30 days of use day and night. Plantain stem cells, ßP3. Tri-complex Saffron-Sophora-Peptides*, Hibiscus seed extract. What is the difference between comfort and light? Is comfort a heavier cream? Yes, the "comfort" cream is a richer, heavier cream.